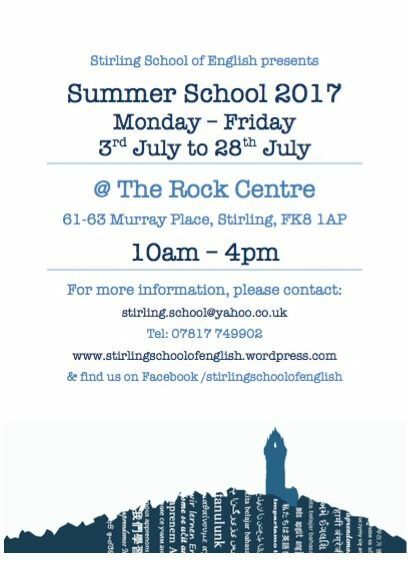 Stirling School of English will once again be running a Summer School this year! Classes will be held Monday – Friday, 3rd July to 28th July 2017, at The Rock Centre (61-63 Murray Place, Stirling, FK8 1AP). 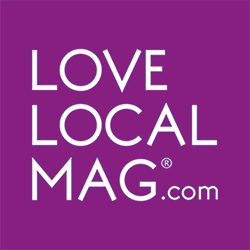 For further information, please contact 07817 749902 – we hope to see you there!